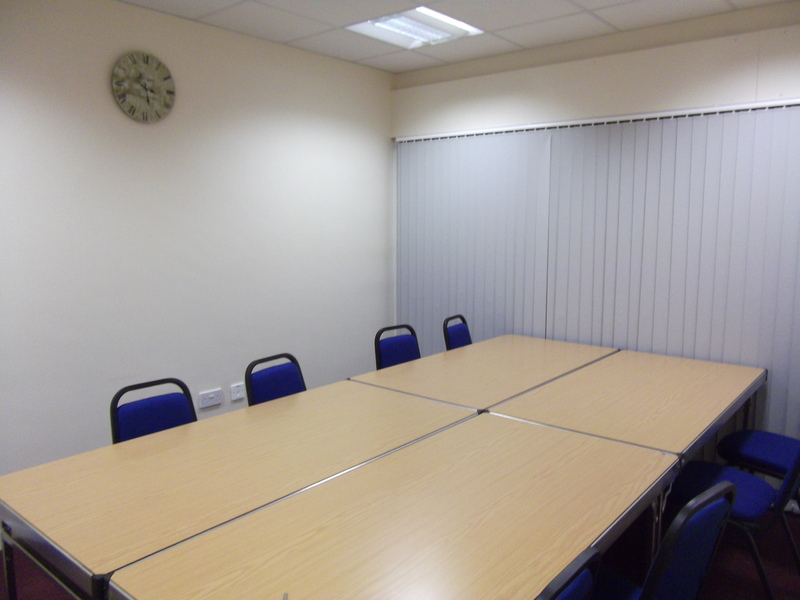 Smaller of our 2 meeting rooms and is approximately 4 metres x 3.5 metres. Suitable for meetings or groups of up to 10 – 12 with tables and chairs or up to 20 with chairs only. Benefits from under floor heating so is suitable all year round.